First, the new exhibit The Art of Peanuts Animation: Production Cels from the Museum’s Collection opened this week. This exhibit features 16 original, never-before-displayed Peanuts animation drawings and cels - including rare cels from A Charlie Brown Christmas and It's the Great Pumpkin, Charlie Brown - and will be at the Museum through February 3, 2013. If you're a fan of the Peanuts TV specials (and who isn't? ), it's definitely worth a visit. For more information about the Schulz Museum and its exhibits, visit the Museum's website. 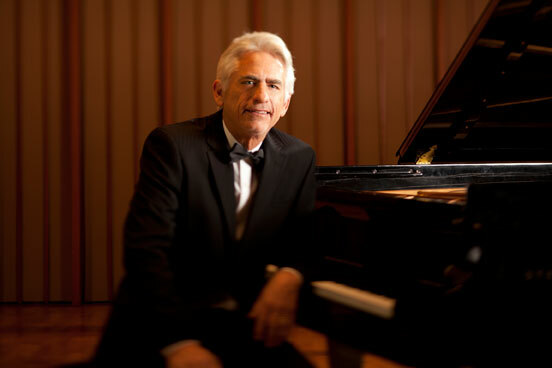 Second, this weekend on Saturday, November 3 at 4 PM (Pacific time), the Museum will host a concert by jazz pianist David Benoit celebrating the music of Vince Guaraldi. (Benoit has released a couple of CDs covering Guaraldi tunes, and also composed and performed music based on Guaraldi's themes for most of the Peanuts TV specials in the 1990's and 2000's). Benoit will be joined by Derrick Bang (author of the book Vince Guaraldi at the Piano), who will talk about Guaraldi's life and work. The concert is included with the price of admission to the Museum (and free to Museum members), but seating will be limited. For more information, see the Schulz Museum's Calendar of Events (and click on November).